I won’t lie to you, I ordered this when I was drunk. Not that I’m recommending shopping whilst inebriated (quite the opposite), but it was quite a nice pick-me-up to see my confirmation email the next day whilst on the way home from a wedding and feeling a little worse for wear. After paying in both time (2 weeks) and money (customs charges, why), this parcel arrived on my doorstop and I was pretty happy after swatching. I got the Spice Lip Kit, which is my fourth lip kit! I am obviously a fan of these, as I keep going back for more, even with being repeatedly stung with customs. 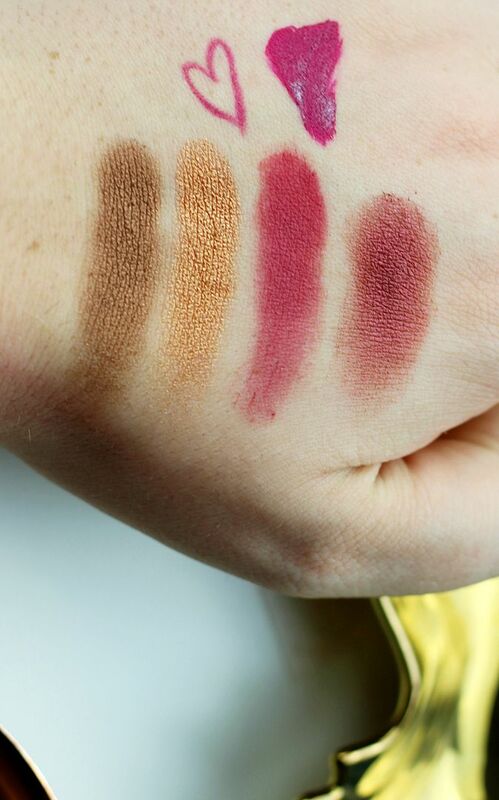 I just really like the lip liners because they’re creamy and match the shades perfectly and then the lipsticks themselves are some of the best. Really thin, really comfortable and not particularly drying, I find myself wearing the shades I have already quite a lot. This one, Spice, is a perfect little Winter addition to my lip kit wardrobe. 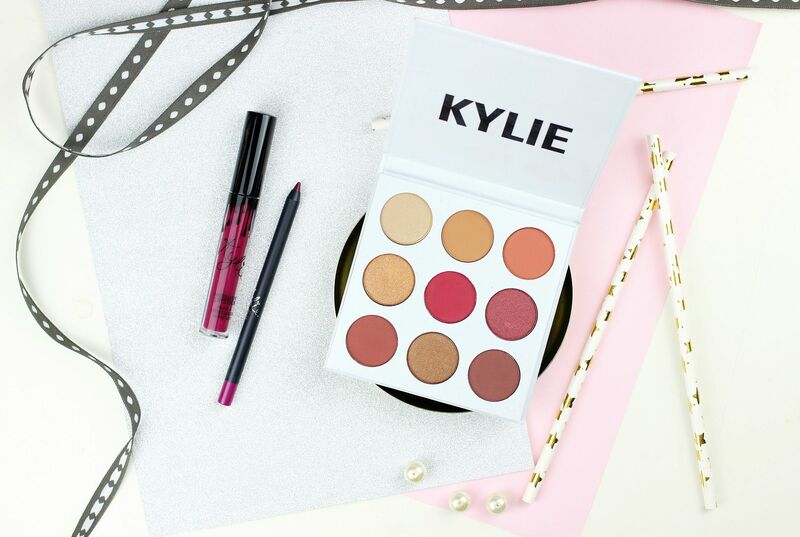 Have you tried anything from Kylie?